The Pupil’s Book contains twelve units with each unit designed to be taught over a two-week period. The key skills of reading, writing, speaking and listening are consistently covered and are underpinned by the firm foundation of the grammar syllabus. 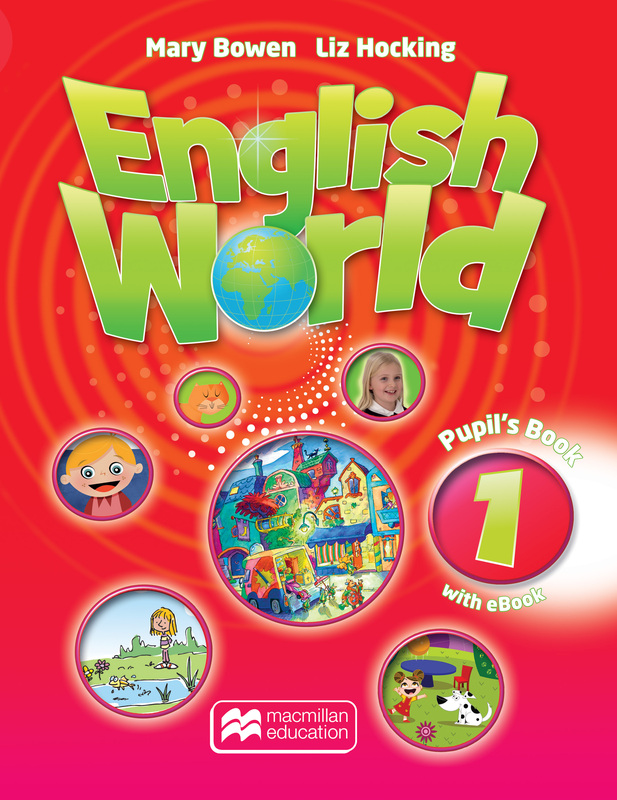 An eBook version of the Pupil’s Book is included along with a CD-ROM with extra material.